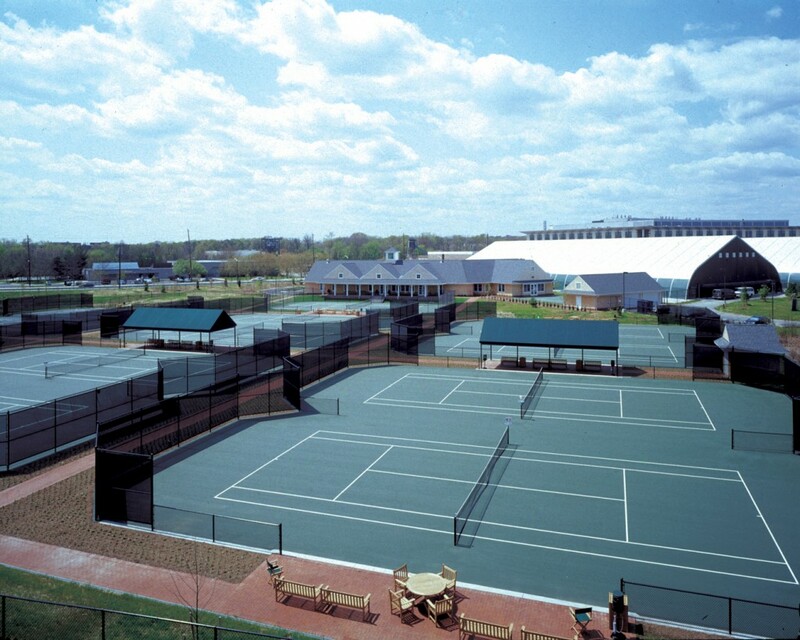 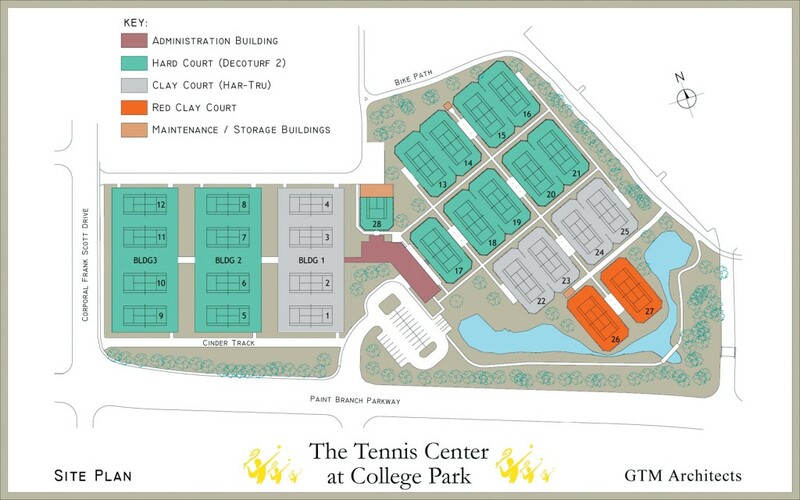 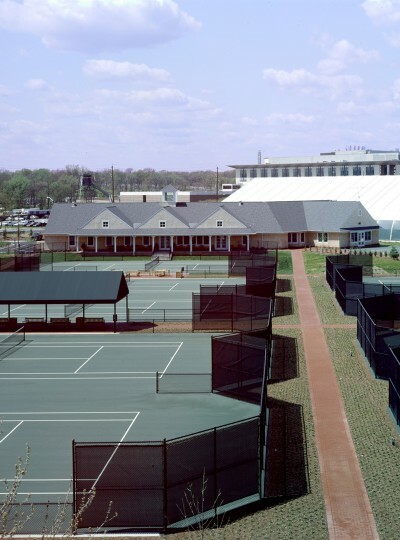 The Tennis Center at College Park, located in College Park, MD, is an 11-acre, twenty-seven and a half court complex. 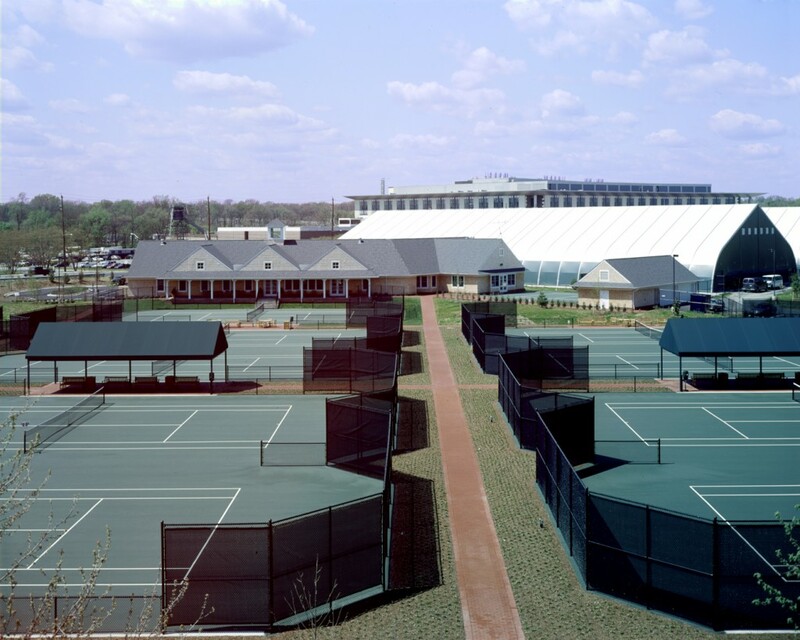 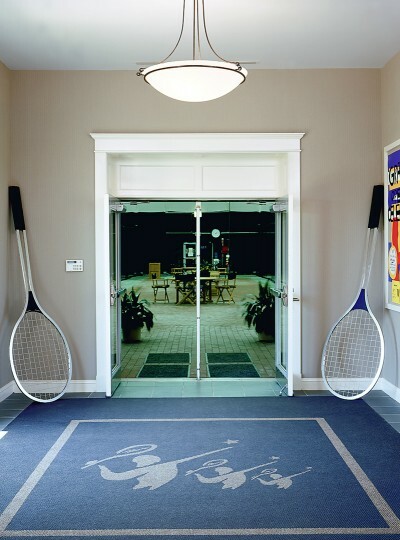 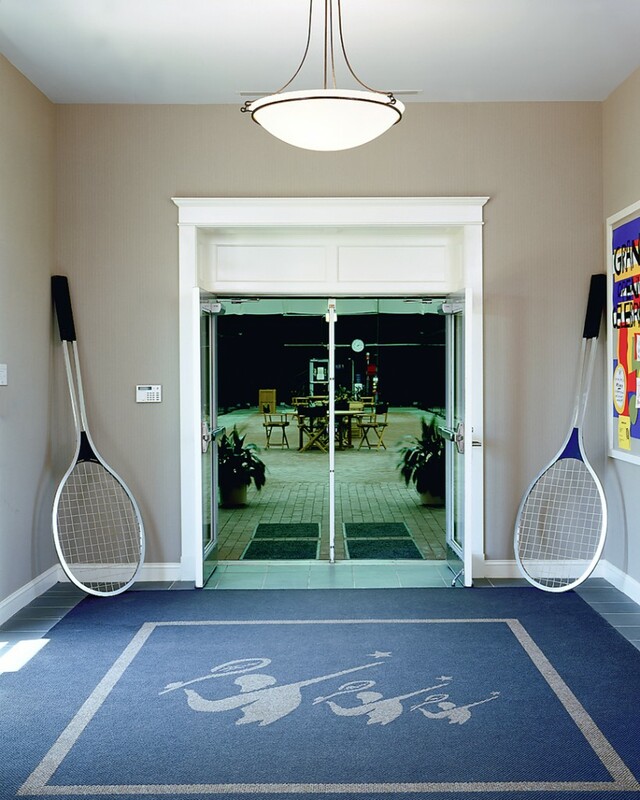 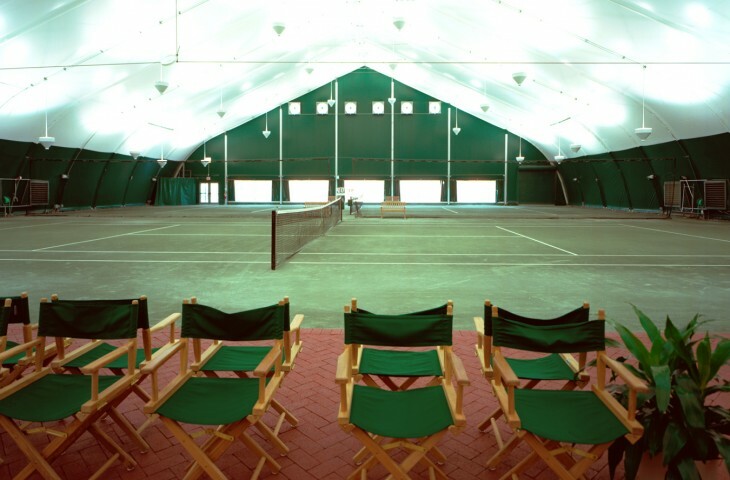 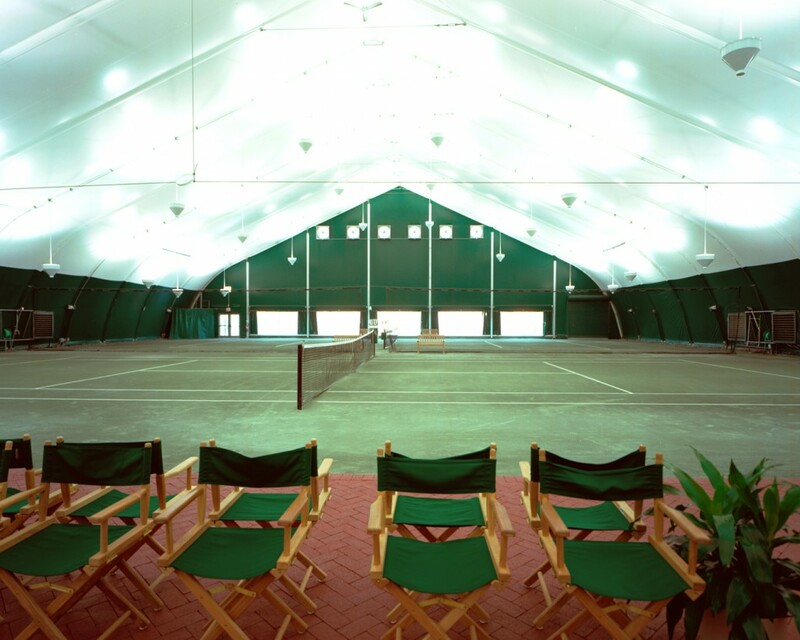 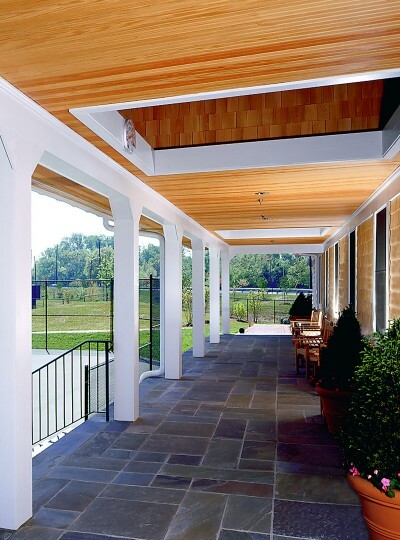 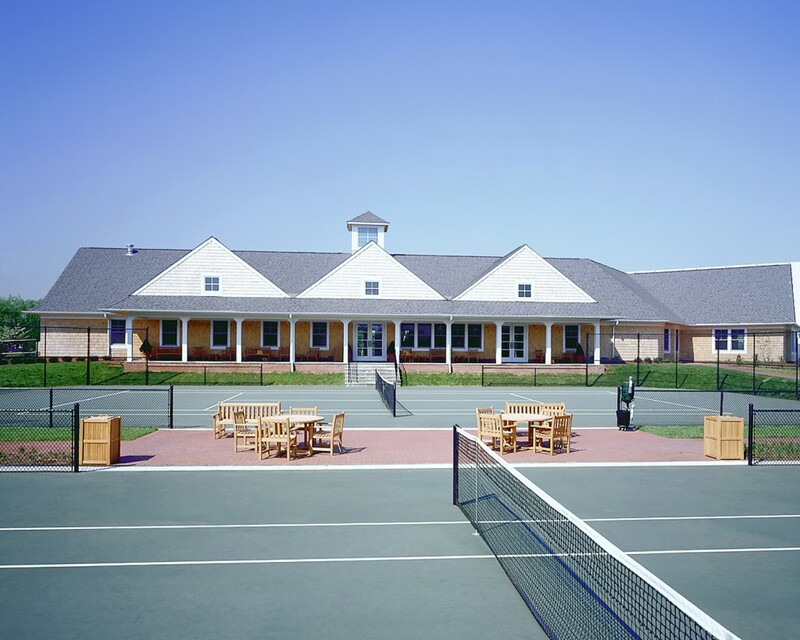 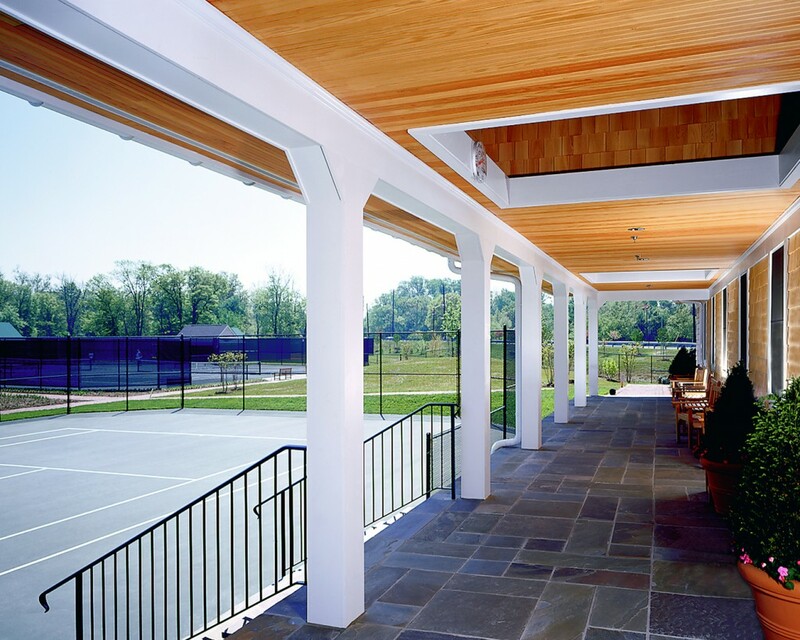 Since it’s opening in 2001, the private facility has become an ideal venue for tournaments and other special events and is the home of a world-class junior tennis training facility. 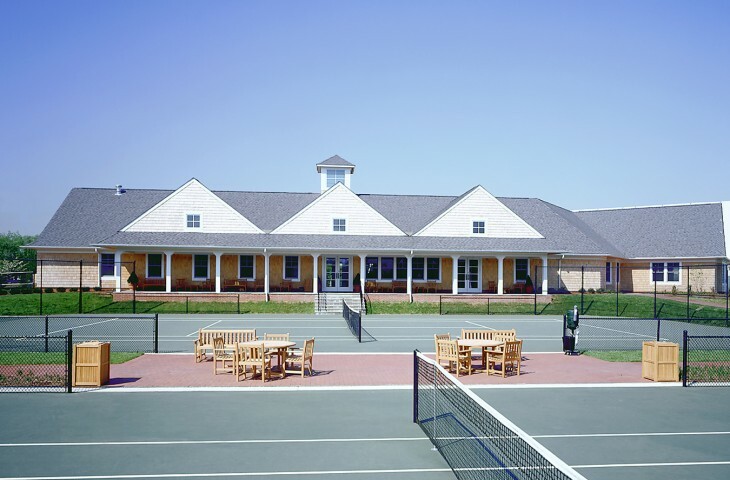 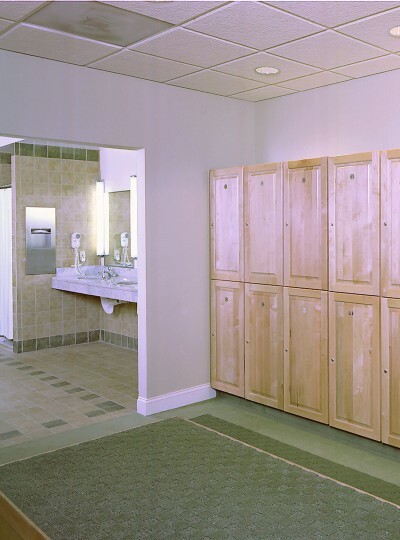 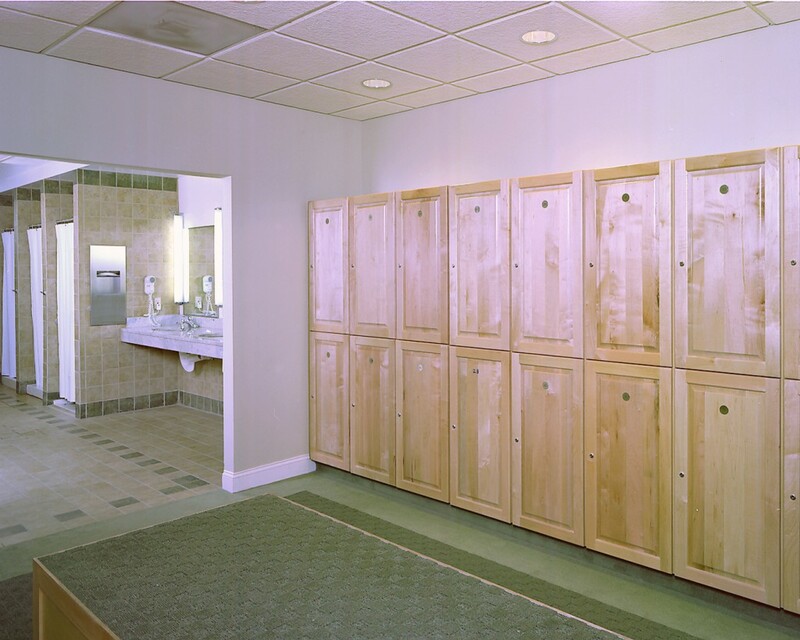 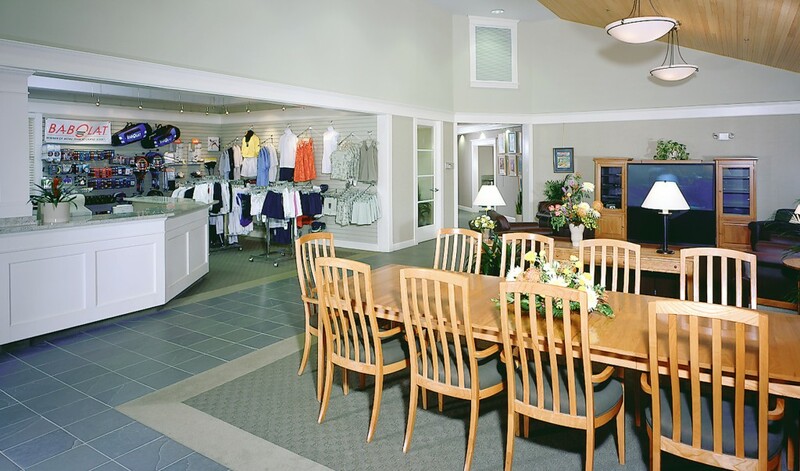 The facility includes three permanent tent structures, housing twelve indoor courts and also has a full service clubhouse complete with Pro Shop, fitness center, locker rooms, lounge and administrative areas. 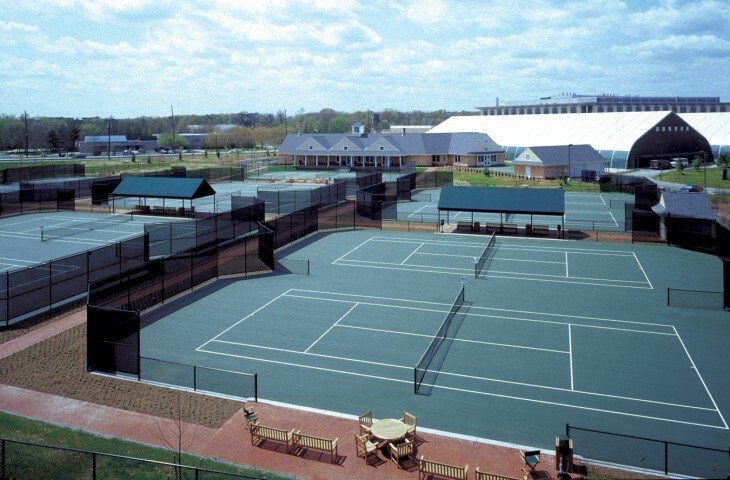 There are fifteen exterior courts including two French red clay courts and one half-practice court.